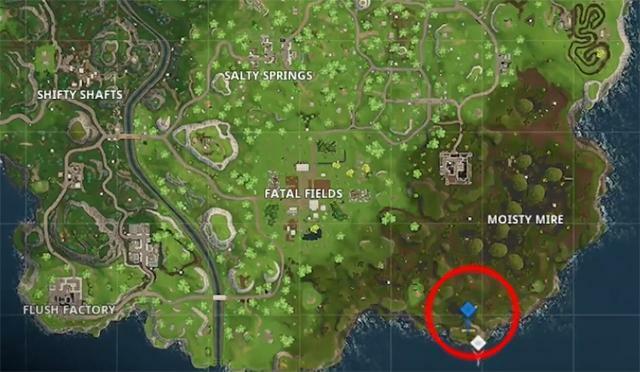 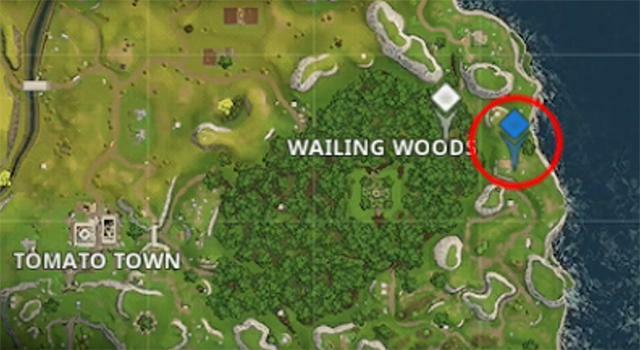 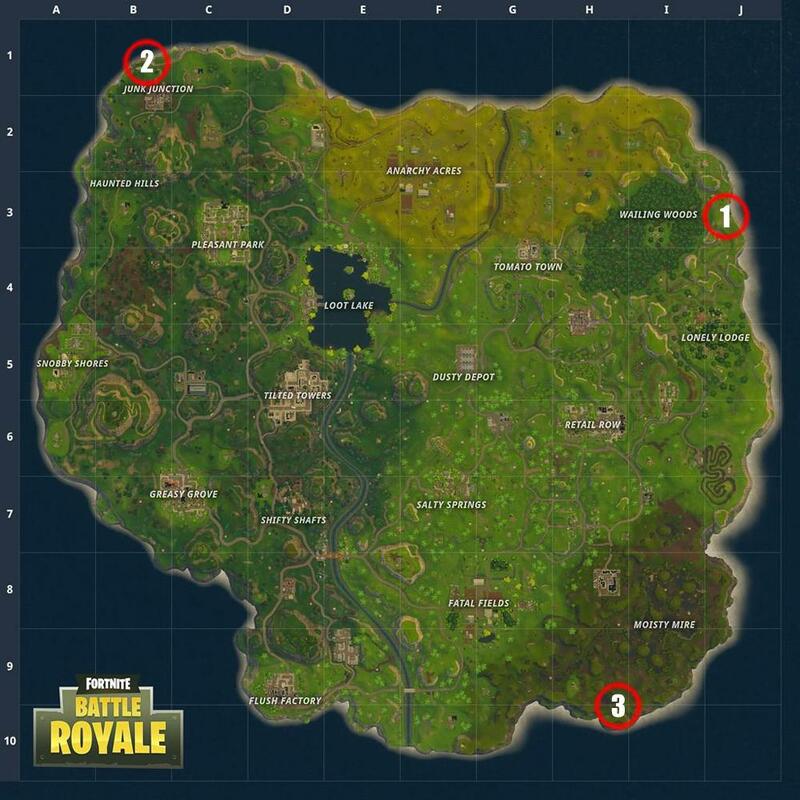 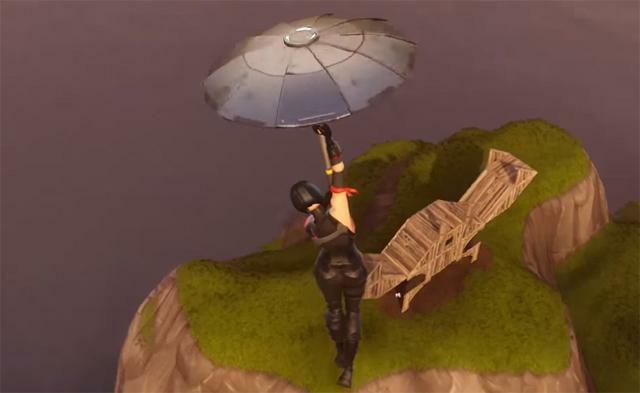 Visit a Llama, Fox and a Crab Location Guide (Season 3 Week 1 Challenge). 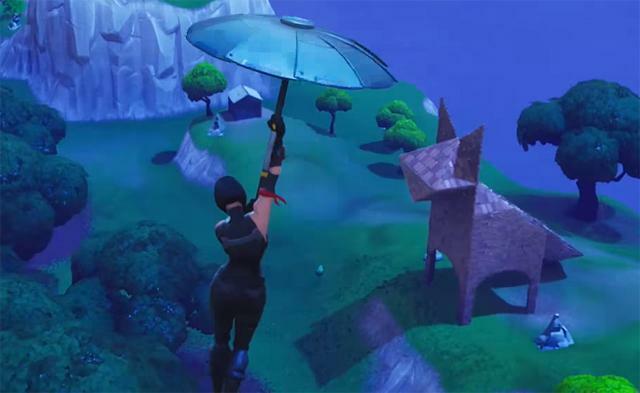 In the week 1 Battle Pass Challenges in Fortnite Battle Royale (Fortnite BR), once of the challenges requires you to "Visit a Llama, Fox and a Crab". 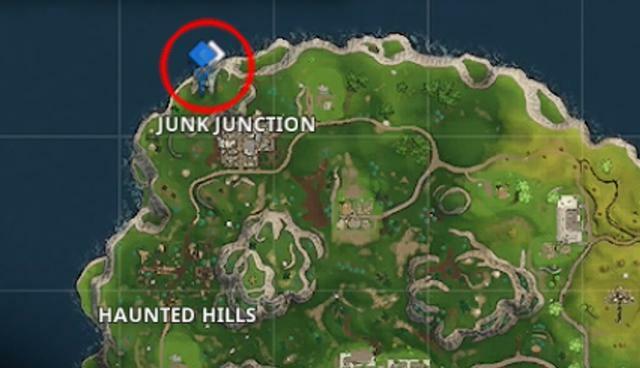 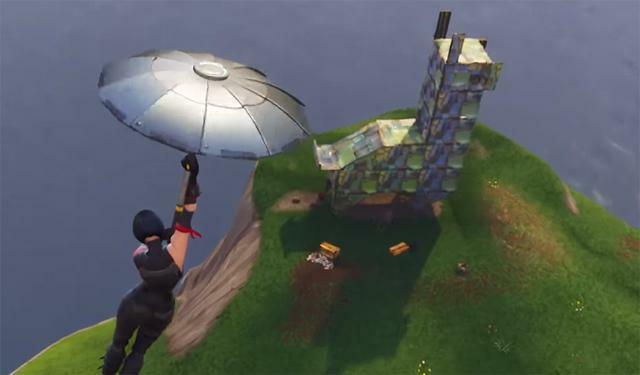 You can find these on the edges of the map, and they are large structures that you just need to land on.